An intermediate between shared hosting and dedicated hosting, our vps servers are ideal for personal, budget oriented, professional and Ecommerce websites. Ideal for .net web hosting with mssql and Windows 2003 operating system. Host your websites with Plesk control panel, avaialble free with our Windows fully managed VPS servers.. Host your website on DELL branded servers with the most stable and reliable UK datacenter. Ideal for small, medium and large business models, you get a choice of WHM/cpanel or Plesk. The best Dell branded Windows servers in UK, come with a choice of Windows 2003 or 2008 and Plesk control panel. Ideal for asp.net and mssql oriented website web hosting. WebHosting.Uk.Net is division of WebHost.Uk.net established to offer the best Virtual private server (VPS) also known as virtual dedicated server (VDS) and Dedicated servers in UK. 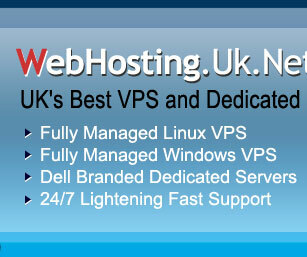 Our parent company WebHost.Uk.Net is UK's fastest growing domain registration, web hosting provider. Offering the cheapest yet reliable, secure and quality VPS and dedicated hosting, our plans are targetted for personal, small, medium and large businesses. All servers are hosted in the best and fastest UK datacenter offering 99.9% SLA network uptime. We specialize in offering the most stable cpanel VPS and dedicated servers with our 24/7 lightening fast and professional support. Cheap yet secure, reliable and stable VDS plans. Cheap and powerfull DELL branded dedicated servers. Choice of fully managed or self-managed dedicated servers. Initial server setup and hardening. OS and software performance tuning and optimization. 24x7x365 precise server monitoring with instant reboot reaction. 3rd party installations on request free of charge. 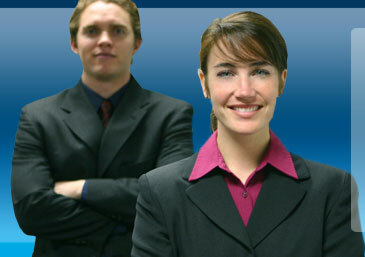 24x7 access to our highly qualified and experienced system administrators.